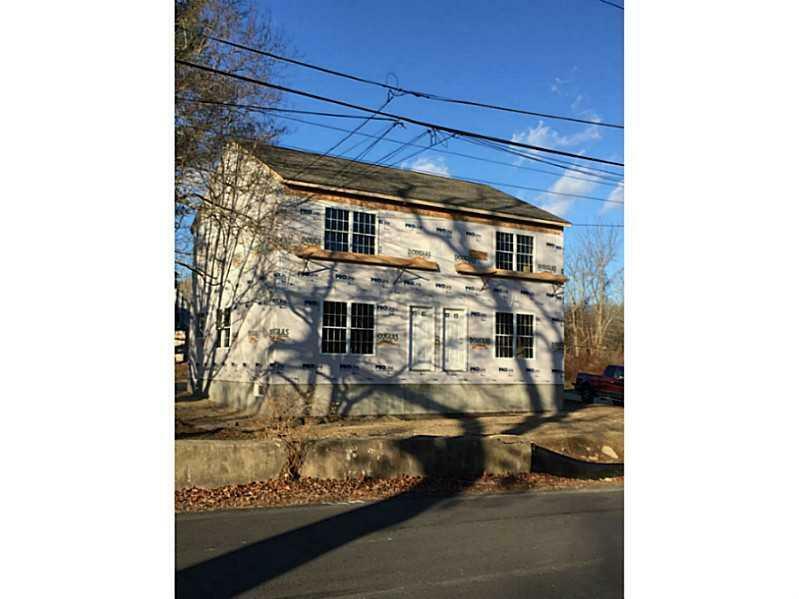 New construction, 2 unit town house to be built in the beautiful village of Hope. Unique to area. Choose your colors! Central air, hard woods, 2 bed, 1 1/2 bath, first floor laundry. Primary residence with income, or income property, don't wait!